Due to the fact that the hotel is on the way of the two most famous European bike routes – Drava route and EuroVelo 13 – The route of the Iron Curtain, and is located in the immediate surrounding of Mura-Drava-Danube UNESCO Transboundary Biosphere Reserve, the guests have at their disposal 15 bikes. Daily rental is 50,00 kn. 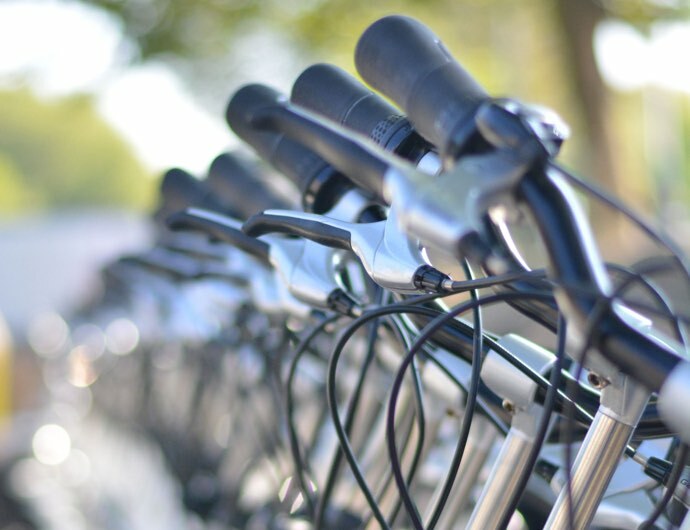 In Virovitica-Podravina County there are 12 licensed cycling tour guides. You can book their service and our staff will arrange for you all the details. Price is negotiable and depends on the selected route.